Biological Oceanography – Welcome to the Biological Oceanography Lab at Moss Landing Marine Labs! Welcome to the Biological Oceanography Lab at Moss Landing Marine Labs! Welcome to the Biological Oceanography Lab! 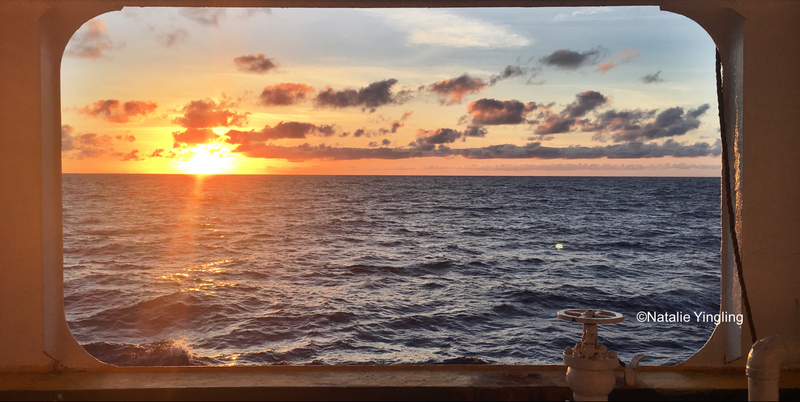 Our interests focus on the interactions of phytoplankton and zooplankton in the pelagic environment (coastal and open-ocean). We utilize radioisotope/spectroscopic techniques and organic analyses to understand rates of autotrophic production and heterotrophic consumption in the planktonic environment. In particular, we are interested in all aspects of photosynthetic pigments as they relate to the understanding of phytoplankton physiology/taxonomy. These techniques are being applied in the study of environmental problems including thermal stress, invasive species and long-term environmental change. The fundamental focus of current research in the Biological Oceanography lab centers on ballast water research and the role of ship’s ballast in the spread of aquatic invasive species. Dr. Welschmeyer has joined in a research partnership with the Cal Maritime Academy (CSU) Vallejo CA termed the Golden Bear Facility (GBF). The facility focuses on regulatory testing for novel ballast water treatment systems (designed to kill or inactivate potential invasive species in ballast water). GBF is now in its third long-term test, having been in continuous ‘test-mode’ since the inception of the partnership in May, 2010. A continuous line-up of new ballast tests and related research and development projects is now in queue for the foreseeable future. Our success could not have been achieved without the hard work and talents of our MLML students, including students not only from Bio Ocean but several other MLML labs. The biological oceanography lab has welcomed Cynthia Michaud to the lab in Fall 2017!